LADY LIBERTIES AUXILARY Color Guard. We are very proud of our world-class Lady Liberties Color Guard! 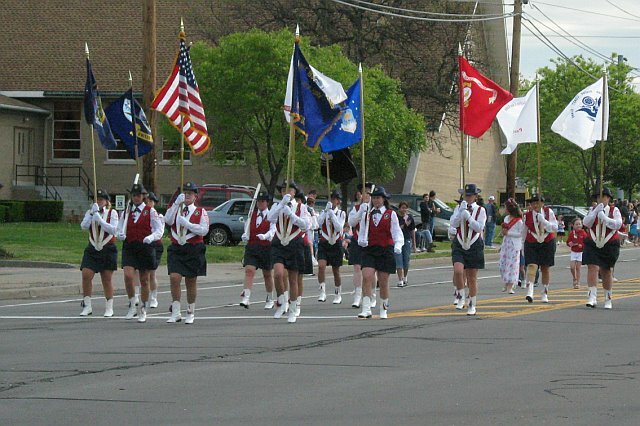 They appear not only in a dozen parades each year but also many community and patriotic events! .